Women have been bearing enormous hardships since eternity. Systematix proudly celebrated this feeling of fearlessness of womanhood on the International Women’s Day. At Systematix, it was not just any other day, but a day that made sure that every woman working here, felt special. To start with, all the women grabbed this opportunity to pay respect to one woman who turns out to play a very important role in our daily lives, yet we tend to oversee her. That one female being is the woman who happens to be present for the domestic help of every individual. Systematix girls decided to pay respect to the woman who serves them day and night and takes care of all the petty domestic chores. She is the one whom you meet every day she is none other than your maid who is indeed a great woman. After all, it is important to look at her as someone who supports you in your daily chores that you don’t want to or are unable to do. With this thought in mind, Systematix girls celebrated womanhood by spreading joy and a smile on the faces of their maids by showing gratitude and respect. When every woman deserves the respect then why not your maid? Systematix girls and women took this opportunity to appreciate and give respect to all the women who are the essence of our lives. This day is a day to honor the life, grit, and determination of women. They offered them a small token of gratitude and made their day, a happier one. 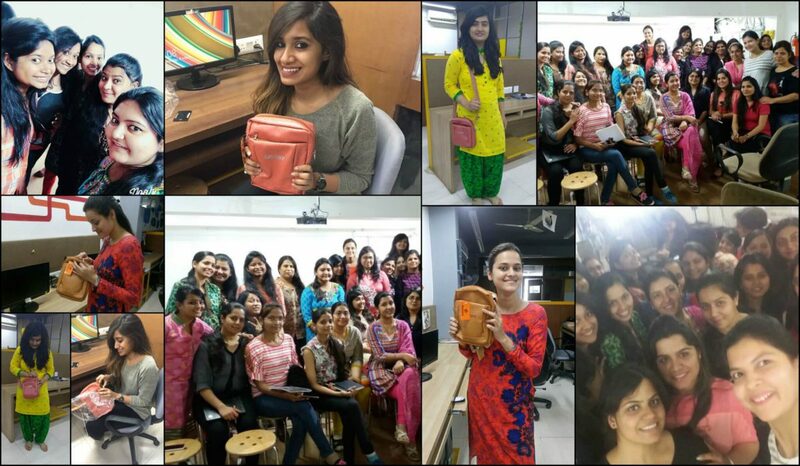 To reward this beautiful gesture, Systematix planned to bring a smile on the faces of all the female beings and hence, as soon as they reached their workstation, they were surprised with a gift. Moving up next, there was a launch of ICC(Internal Complaint Committee), which again is something that greatly endorses women empowerment and womanhood. When Systematix girls thought that it was all for the day, they were again showered with another surprise, which left them speechless. 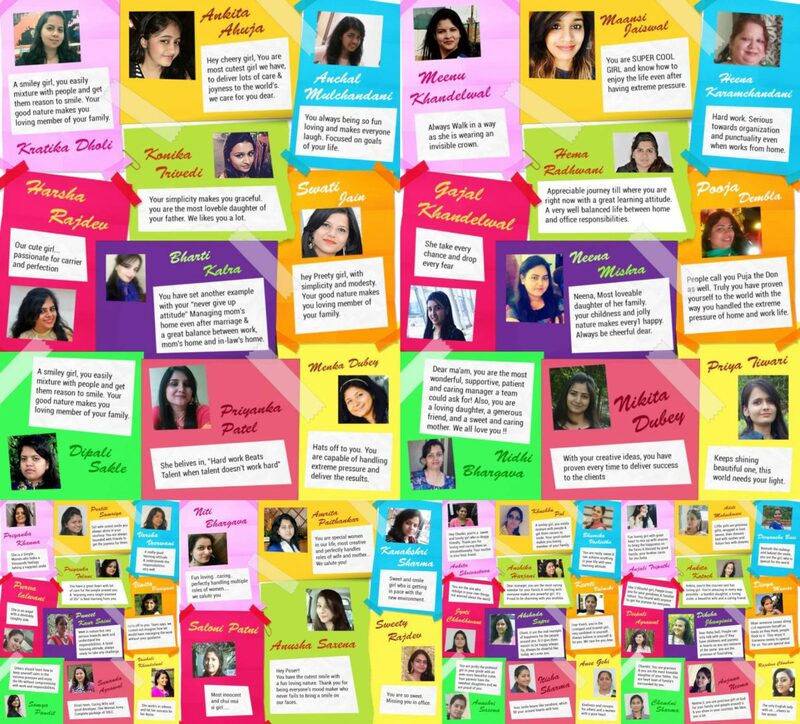 A banner was presented to all these beautiful women working at Systematix, which had messages written by all the colleagues, on this special day. What better way to celebrate International Women’s Day than sharing the voices and photos of women we are lucky to know, admire, and support. The end of the day witnessed lots of happiness and joy complimenting the Systematix girls.